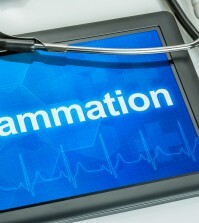 Indigestion or acid reflux can really put a damper on our lives. Most people reach for those over the counter antacid remedies, but they can be loaded with chemicals (not to mention the expense!) that you really don’t need. 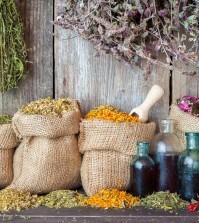 There are numerous all natural remedies that can stop heartburn, indigestion, and acid reflux. Of course, first, try to eliminate foods that trigger bouts of indigestion. Then, quell those symptoms with one of the following top 10 completely natural remedies. This succulent plant has a wide variety of uses, and perhaps one of the best ones is how it calms the digestive system and counteracts acid. 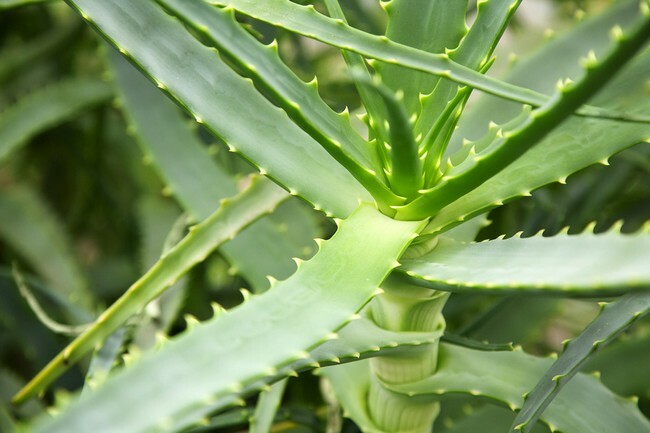 Aloe vera also fights inflammation, which is super beneficial for those suffering from acid reflux. You can make a stomach calming aloe vera a drink by blending some of the gel, along with the clear part of the leaf, and about a half a glass of orange juice. This can be used to stop a bout of indigestion or to prevent one from occurring. Aloe vera gel and powdered aloe vera are also available in all health food stores if you don’t have access to a fresh plant.